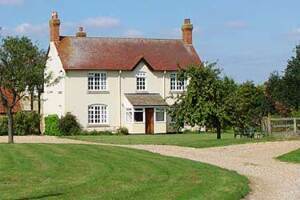 The Glasha farmhouse is an attractive farmhouse set in splendid grounds. Owned and personally run by Paddy and Olive O'Gorman, who endeavour to make your stay as enjoyable and comfortable as possible. 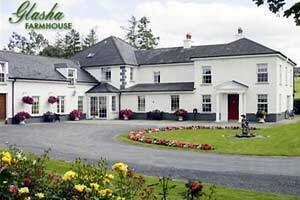 Situated in an idyllic location, Glasha is an ideal base for a touring holiday, an activity holiday or a relaxing break. For those not wishing the challenge of the Comeraghs or the Knockmealdowns after breakfast, there are beautiful scenic circular road walks from the house. The farmhouse has ensuite bedrooms and more superior rooms with jacuzzi baths, conservatory and outdoor patio. 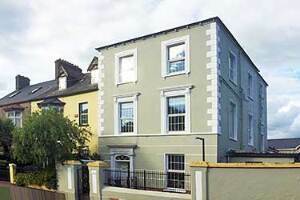 All bedrooms are ensuite, with radio, TV, tea/coffee facilities, snack bars, bottles of Irish spring water, hairdryers, electric blankets and magazines. 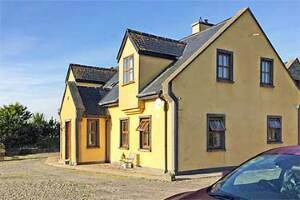 Dewhamill is located on the western shores of Lough Beg just north of Lough Neagh.We are 2 miles from Bellaghy and 6 miles from Magherafelt.We offer 3 bedrooms all private ensuites, wifi and ample parking.The Seamus Heaney visitors centre is 2 miles away. 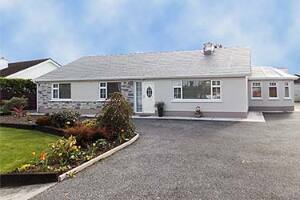 Our accommodation at Seaside B&B in Ballinskelligs combines modern and contemporary with a traditional design. Our rooms are spacious and light filled with luxurious bedding and original artwork by local artists. Enjoy the experience of a house within two minutes walking distance of a blue flag, sandy beach with a beach cafe open all year round. The nearest Pub with music and food is a ten minute walk by the strand or a road. Also at the doorsteps are Ballinskelligs two major medieval archaeological remains, the Priory linked to the monks of Skellig Michael, and Ballinskelligs Castle, one of Mac Carthy Mor, our local chieftains tower houses. Chancery House is a Georgian historical house situated in the beautiful tree line Avenue of the Hight Steet in Tenterden, in the south East, (called The Garden of Englanf) with Restaurants, Pubs,Coffe Shops, Fashion Shops and all the other amenites on your door steps. 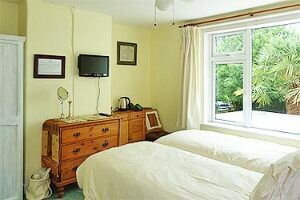 We have 2 beautifully docorated large double rooms with on-suit bath and shower and a lovely garden with swimming pool. 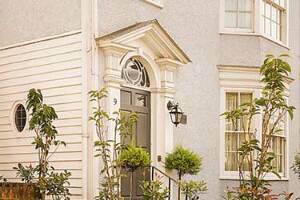 Arden Accommodation offers you a peaceful Accommodation and comforts of our spacious bedrooms which are all ensuite Or private bathroom. Three of our room all on the ground floor with private entrance, a guest sitting and Kitchen, with all amenities, guests can help themselves to tea and coffee. The guest sitting room overlooks the garden and tennis court and has a sofa bed if required, TV and open fire. 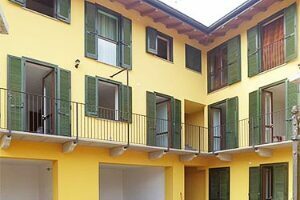 The rooms in the main house are upstairs and guests will have use of the main Bathroom. Ballydonnell is a small townland midway between the villages of Baltray and Termonfeckin, approximately 6 km east of the historic town of Drogheda. Drogheda is one of the oldest towns in Ireland known for its tourism and as a centre of industry and medical care. It is located on the Dublin- Belfast corridor on the east coast of Ireland, 49 km north of Dublin and, 58 km south of Newry. 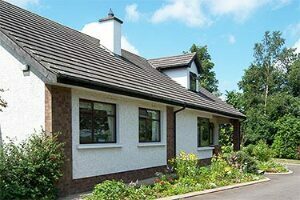 The property is ideally located for sightseeing in the Ancient East Boyne valley area such as Historic Newgrange, Knowth & Dowth historical sights, Drogheda-St Peters Church, Highlane's Gallery & Millmount Museum. Golf courses close by, seeThe Battle of the Boyne visitor Centre, Beaulie House and Gardens and so much more. Lots to do for children such as Tayto Park, Fantasia water park and beautiful beaches. 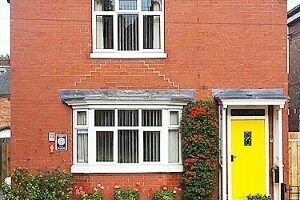 We offer a lovely light South Facing first floor twin bedroom at the back of our house. 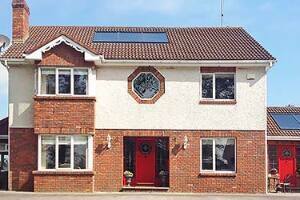 There is free view TV, DVD's, Tea & coffee making facilities and private bathroom with a bath. We are dog and child friendly and offer a home made breakfast using locally sourced ingredients. Find out more about us from our website for our other business! Isle of Wight Biltong. 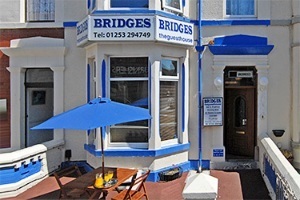 Small Guesthouse in Blackpool North Shore Guest House The Bridges Guest house offers comfortable rooms with all modern ameneties such as Colour TV, Freeview, Wi-Fi hairdryers ironing facilities & hospitality tray in all bedrooms. ironing facilities.